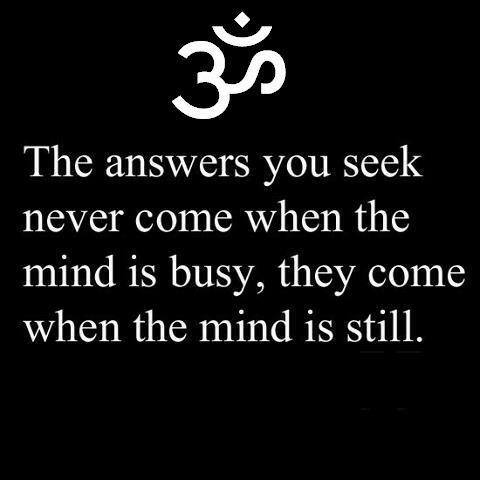 Do you want to find the answers? This entry was posted in Quotables and tagged Mindfulness. Bookmark the permalink.